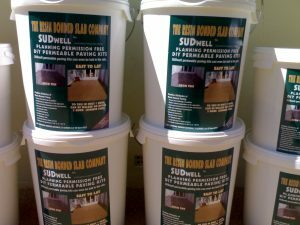 SUDwell™ – Suppliers and installers of high quality resin bound and resin bonded surfaces. 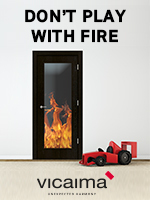 Patented and Trademarked systems, BBA and UKAS accredited. 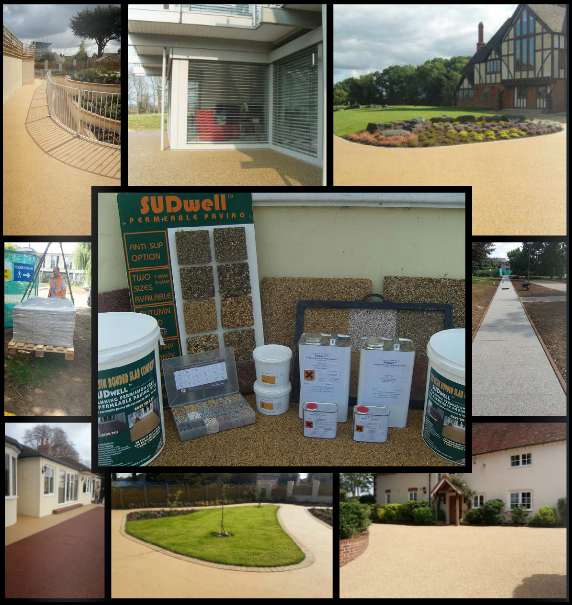 This entry was posted in Landscaping & External Works, Products by Laura. Bookmark the permalink.